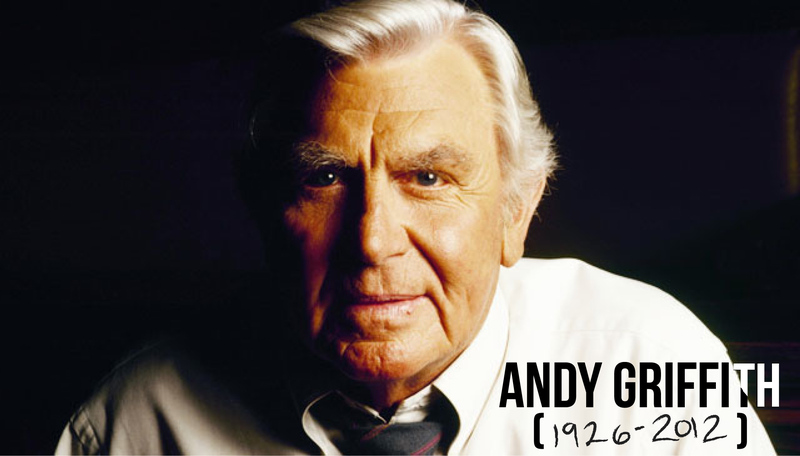 We could all learn a little more from Andy Griffith. I’m not normally the type to get overly sentimental at the passing of a celebrity, but today’s news is an exception. 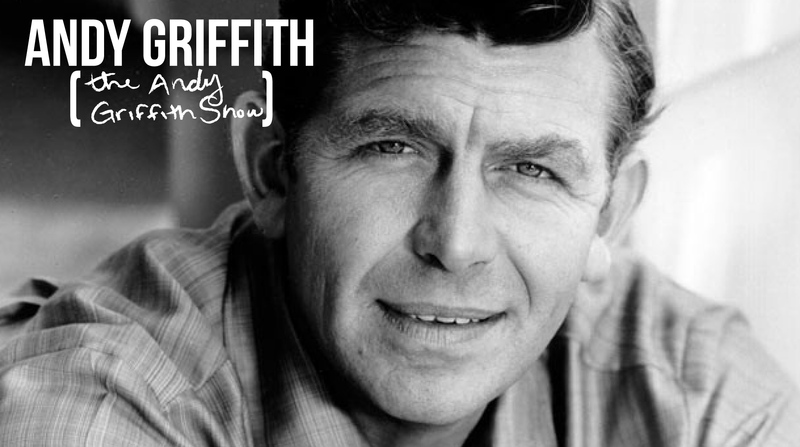 Andy Griffith played characters who were warm, down to earth and generally good spirited. He seemed to embody all the charming parts of life that come with a small-town upbringing; an impossibly strong moral compass, unwavering neighborly kindness and just plain common sense. 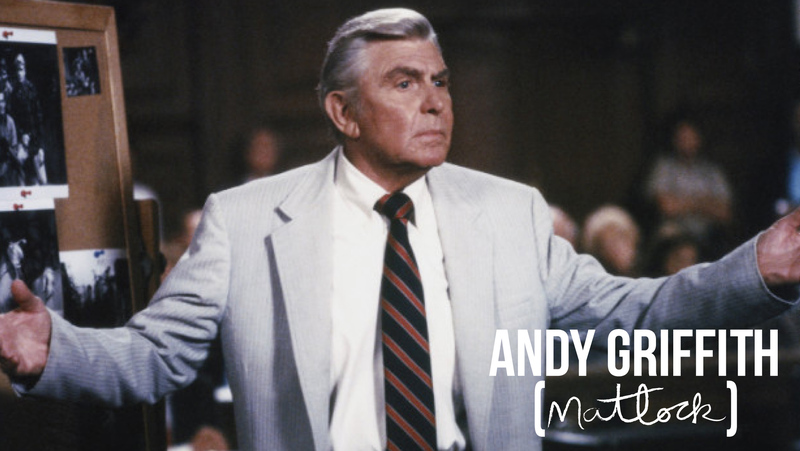 I grew up in a household where it wasn’t uncommon for someone to wake up well before the alarm would ring in order to catch a syndicated episode of Matlock. His smiling charm, his adherence to the ideals of justice and fairness, his relentless pursuit of what was right- something resonated within our family with this character. It was nice to see the world through the uncomplicated lens of Andy Griffith characters. The world is a little sadder for the loss of this great icon. For more on the life of this man, I recommend this insightful article from the New York Times.